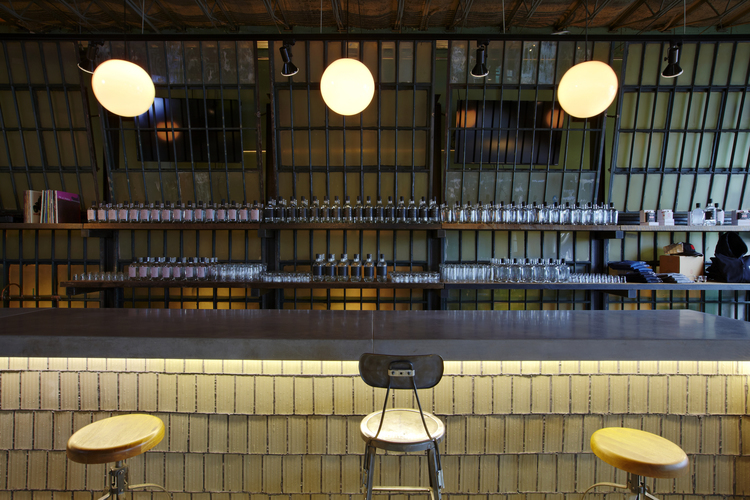 One Eight Distilling is named for Article One Section Eight of the Constitution, which among other things provided for the establishment of a district to serve as the nation’s capital. 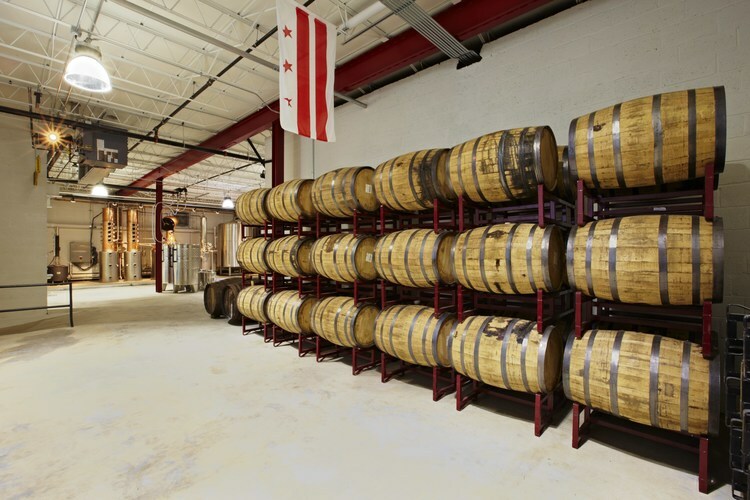 Our passion to build a distillery came from a desire to produce the finest spirits from grain to glass all within Washington, DC. We seek to continually make connections between people and our spirits, to use locally sourced ingredients, and to pay our respects to the time-honored traditions of distilling while bringing innovation and love to every bottle we fill. Our stylish and distinctive facilities are ADA accessible, budget friendly and can accommodate upwards of 50-300 attendees. Planning a meeting, reception, or other special event? 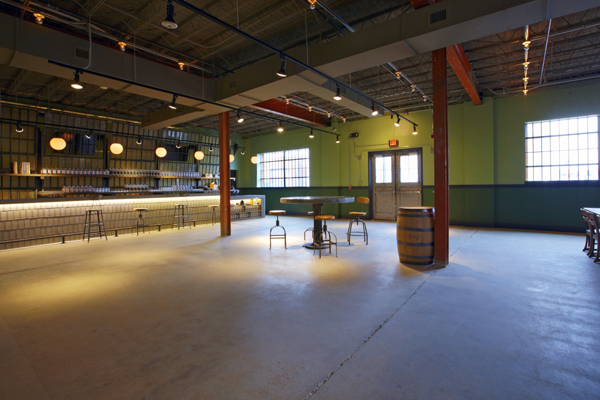 Contact us for private tours and events in our tasting room. Due to volume of inquiries, please allow at least 7-10 business days for response.